I started learning how to 3D model in 2011 with 3ds Max. While it made for a powerful tool I ended up switching to the open source Blender for easier licencing. 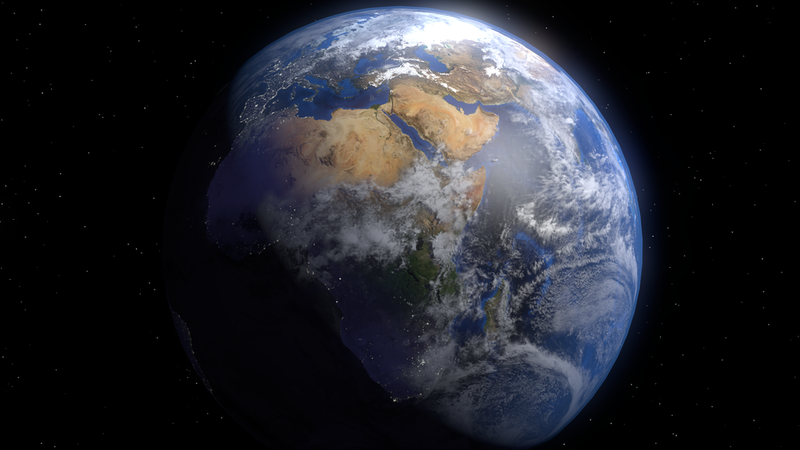 I took my first dive deep into node based materials by recreating the earth using textures from NASAs blue marble collection. With the advent of 3d printing and services like Shapeways I tried my hand at creating some novel dice. While I managed to fit everything in with the material constraints, the center of mass was not in the center of the bounding box which lead to less than perfectly random results. The main reason I wanted to learn 3d modeling was to create video game assets. A few of my low poly and hand painted models are up on Sketchfab.